이화장은 이승만 초대 대통령이 거주하던 곳으로, 현재는 그의 유품을 소장하고 있다. 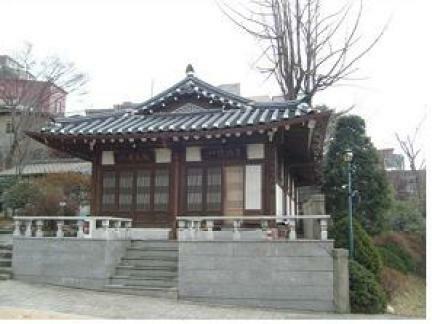 본체인 기와집과 부속 건물인 조각정으로 이루어져 있으며, 조각정은 1948년 당시 초대 내각을 구성하던 곳으로 ‘이승만 기념관’으로 사용하고 있다. 원래 이 일대는 조선 중종(재위 1506∼1544) 때의 학자 신광한의 옛 집터로, 신대(申臺)라고도 하여 많은 사람들이 찾던 명승지였다. 인조(재위 1623∼1649)의 셋째아들 인평대군이 살았던 곳이기도 하다. 이화장 뒷문 개울가 바위에는 신대를 기념하기 위해 서화가 강세황이 쓴 ‘홍천취벽(紅泉翠壁)’이라는 글씨가 있었으나, 지금은 땅에 묻혀 있다. 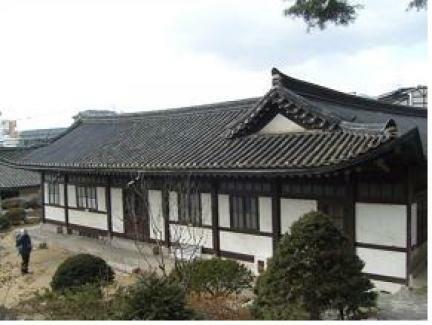 Ihwajang House was a private residence of Syngman Rhee, the first President of the Republic of Korea, and still contains articles left behind by him. 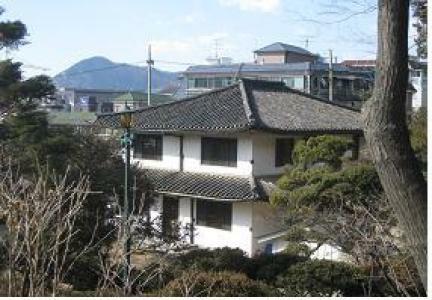 The site consists of a house with tiled roof and an annex building named Jogakjeong Pavilion, where the President devised the plan to form the country’s first Cabinet in 1948. The annex is now used as the Syngman Rhee Memorial Hall. 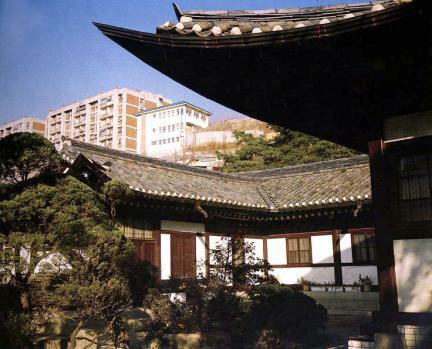 Originally, the area was the site of the house of Sin Gwang-han, a famed scholar during the reign of King Jungjong (r. 1506-1544). 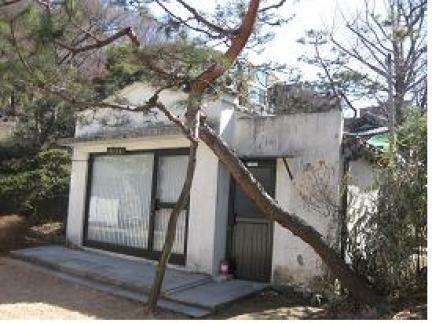 Prince Inpyeong, the third son of King Injo (r. 1623-1649), also used to live here. 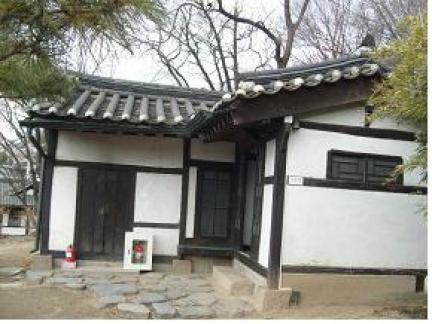 Near the house, there was a rock that contained a handwritten inscription by the famous calligrapher Kang Se-hwang, which means “Red Spring Blue Walls,” a reference to the natural beauty of the landscape and the stream near the rear entrance to the house.